At Waukesha Floral & Greenhouse, our flowers are fresh, fragrant and perfect for any occasion. 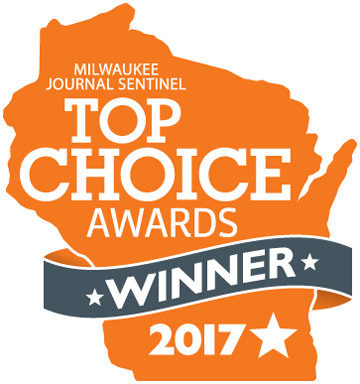 Our award-winning florists create memorable, one-of-a-kind handmade corsages and boutonnieres for your special occasion. Whether they’re for prom, homecoming, confirmation or a wedding party, we fit every piece to your event. And we’ll create exactly what you want—whether it’s using specific flowers, making something completely original or even matching colors to your décor or theme. It’s your special day and flowers add so much to the mood—that’s why customers choose us. Check out our wedding gallery and read through some of our wedding testimonials to be inspired by our work for other customers’ formal occasions. If it’s spring, it’s prom time at Waukesha Floral—and we know how to design corsages and boutonnieres to complement dresses and tuxes for prom. During your consultation, we’ll discuss your dress or tux right down to the style and little details like beading and silhouette to individualize a design for you. Want an extra pop of glam? Accent your corsage or boutonniere with rhinestones and ribbons to match your ensemble. Watch our Get Ready for Prom video to see our designs in action. We talk about what’s hot for prom season and explain how we can make any piece special to you. We also have an array of accessories—like garters, purses and keepsake bracelets—available in our gift shop so you can jump in on the fun. We understand that what is popular this year may not be next year—that’s why we keep up-to-date on trends, whether it’s flower halos and crowns or jewelry. We’ll let you know what styles are getting a lot of attention and talk about your own style. Make your prom a night you won’t forget. 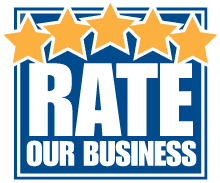 Click on the icon to rate our business!